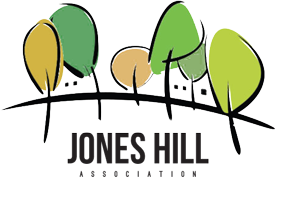 JHA is an unincorporated association that is dedicated to improving the quality of life on Jones Hill. 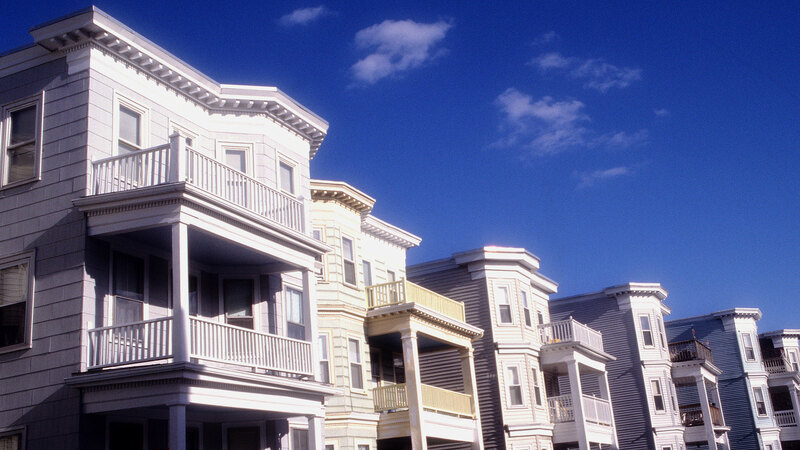 JHA neighborhood meetings are held the 2nd Wednesday of each month at 7:00 pm at St. Mary’s Center for Women and Children (90 Cushing Ave, Dorchester, MA 02125). Everyone is welcome, and please bring a neighborhood or two! 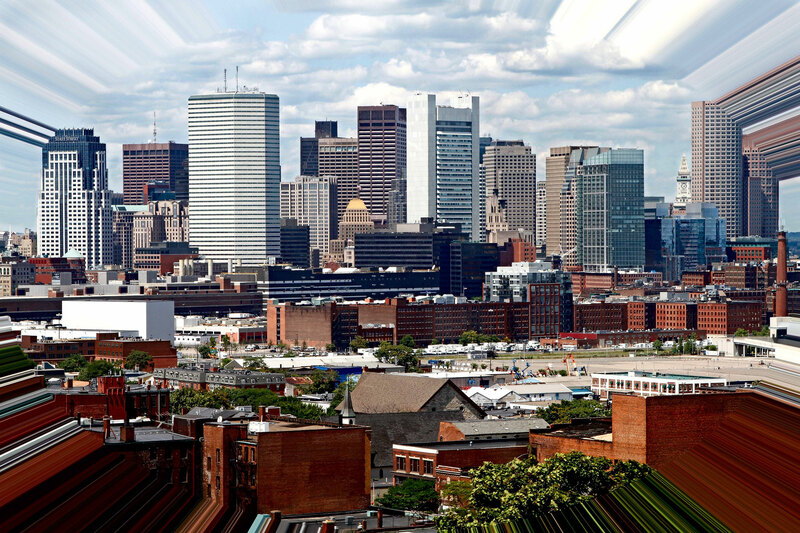 Your contribution will further our collective mission and goals. Committees shall be appointed by the President in consultation with the Executive Board, with approval of two-thirds of the body. 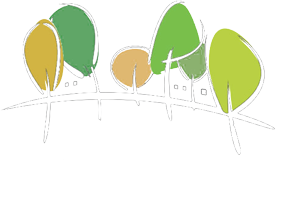 Membership on committees shall be open to members of member associations, cooperating service organizations, and, upon invitation, interested per­sons such as consultants or students of a given subject. The effort of committee work should be encouraged broad participation in activities sponsored by the organization.